Physical therapy is invaluable in helping patients recover their mobility and strength, and alleviate pain while rehabbing from surgery or a musculoskeletal injury. Physical therapists will help your body to re-learn to move correctly, within its proper healthy range of motion, and strengthen muscles around the injured or weakened joint or muscle, helping reduce the strain on the injured part and hastening healing. After surgery or an injury, your joint needs to recover its flexibility, mobility, and strength. There are many different techniques used by physical therapists to help you rehab from surgery or injury as quickly as possible. An important step in the healing process is to get moving again as soon as possible. 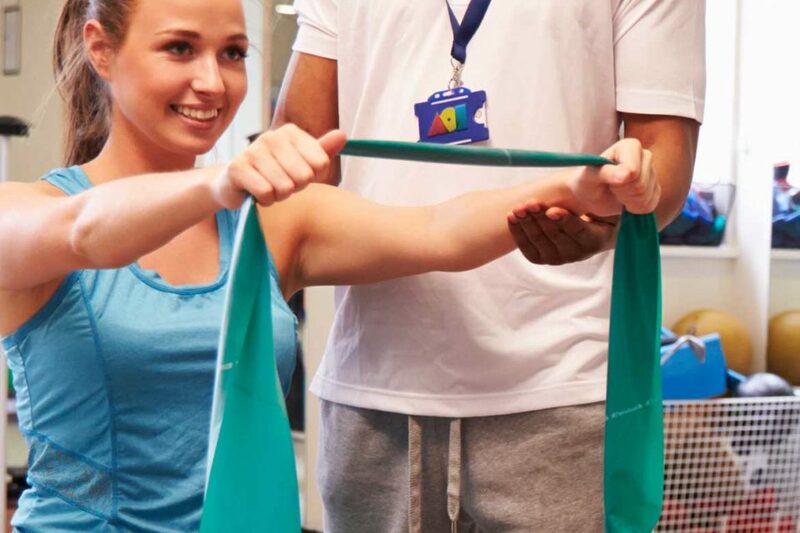 A combination of exercise and manual therapy, as well as other rehabilitation techniques, can help you recover more quickly following surgery or an injury. AOI provides physical therapy services for the rehabilitation needs of our patients. The very nature of our orthopedic practice often involves integrating patient care with physical therapists after you see one of our surgeons. Our goal is to offer immediate access to our therapy centers and to initiate treatment within 24-48 hours of the physician’s referral. This permits seamless care while allowing us to monitor the quality of your care. Our Physical Therapists create individualized exercise programs, Our expertise in manual therapy allows a hands-on approach in working with joint and soft tissue restrictions through the use of soft tissue and joint mobilization. If you have any questions about our orthopedic or physical therapy services, call us today at 352-751-2862.